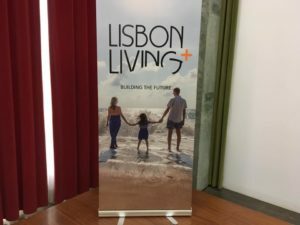 In 2013 the University of Lisbon promoted the creation of a collaborative platform called Lisbon Living + with the aim of promoting R&D and innovation activities in the areas of healthy living and active ageing. 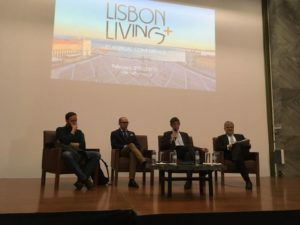 This consortium now has more than 35 partners from the academic, business and social sectors, involving municipal councils and large international companies. Presently there are several projects conducted by the partners on their own initiative and association, involving different types of platform partners. The platform is also innovative because it does not require the creation of a legal entity of its own, with infrastructure costs that would be a waste of valuable resources, and fosters interactions rather than project management. 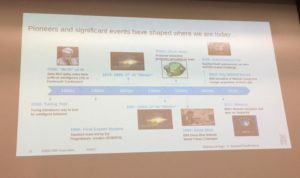 The spirit of collaboration among the entities involved also promoted changes in strategic thinking and guidelines for innovative activities in this area that realigned the activity of several partners. 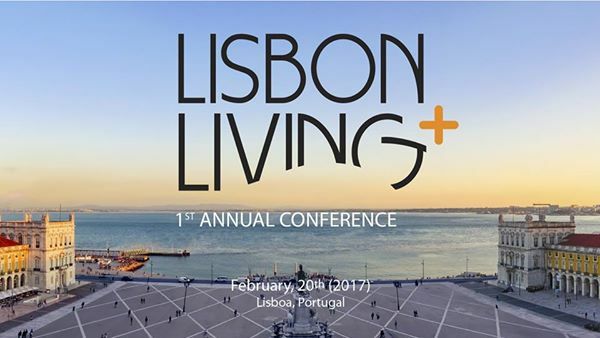 Four years after the start of the project, on 20 February the Main Hall of the Rector’s Office of ULisboa hosted the 1st Annual Conference of Lisbon Living +. 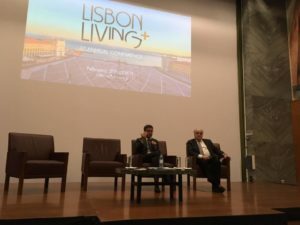 This initiative was attended by a number of guests, including the European Commissioner for Research, Science and Innovation Professor Carlos Moedas, the Mayor of Lisbon, Dr Fernando Medina, the Minister of Health Professor Adalberto Campos Fernandes, and the Minister of Science, Technology and Higher Education, Professor Manuel Heitor, as well as the Director General of Health Dr Francisco George, Dr Sylvie Bove, CEO of EIT Health, and Dr Hans Hofstraat, Vice President of Philips, among others. 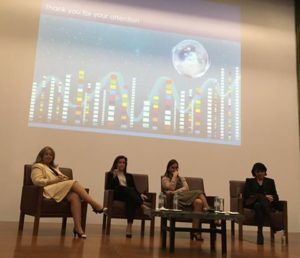 Relevant topics in the areas of personalized medicine, public health, Big Data (large data processing services), information and communication technologies in health, as well as the transfer of knowledge from the European framework were discussed. 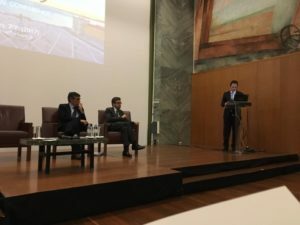 The European Commissioner for Research, Science and Innovation said that Europe must respond to a new spirit among people, who “do not want doctors and politicians” telling them what they have to do, they “want Information, and then, based on this information, make decisions”, particularly in the health sector.